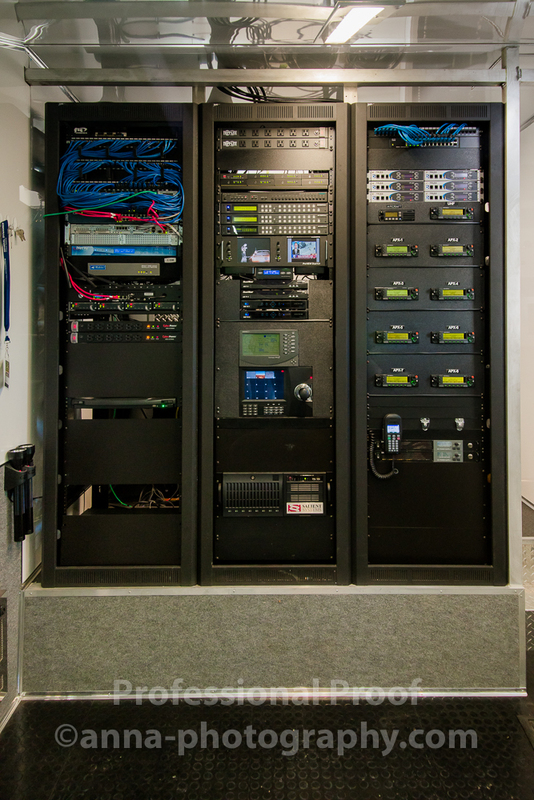 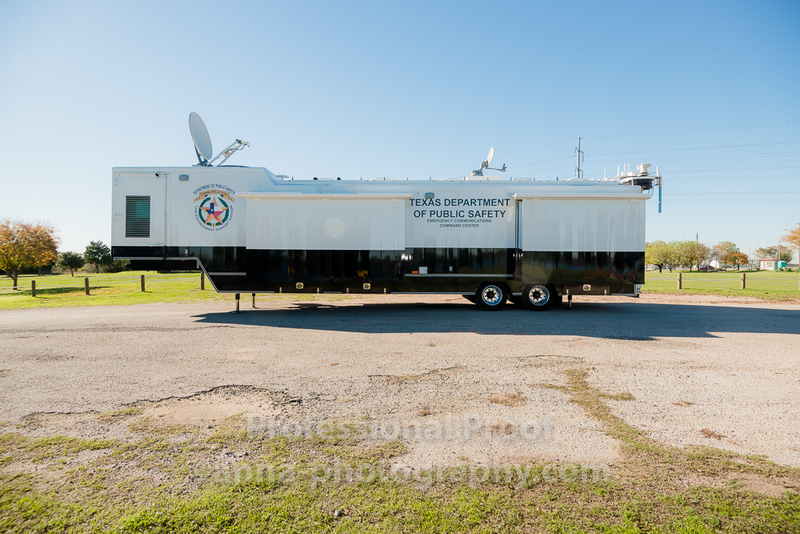 Mobile command unit for TX DPS. 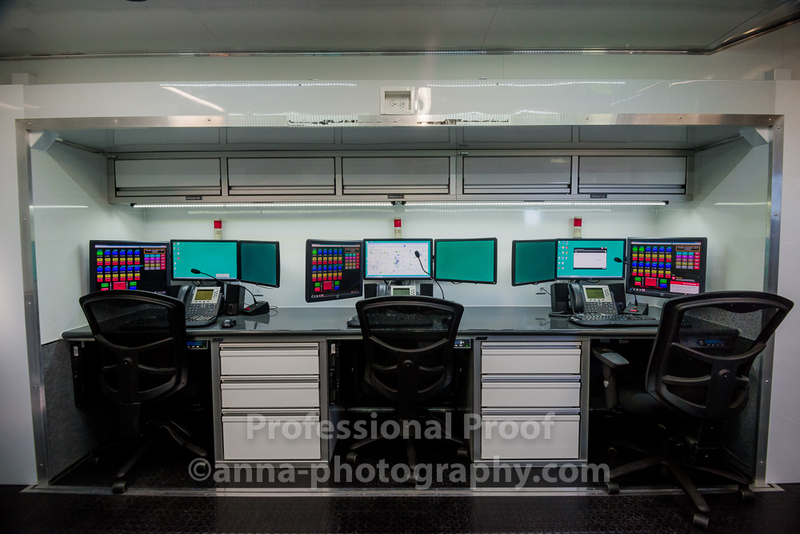 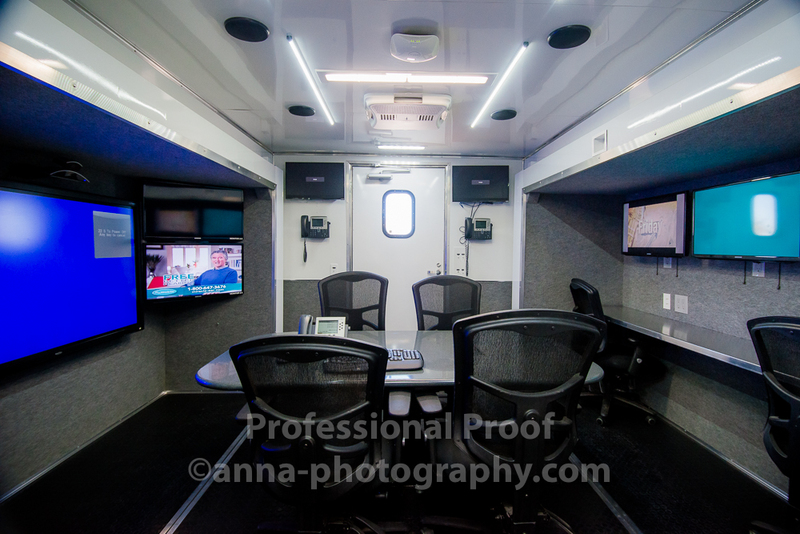 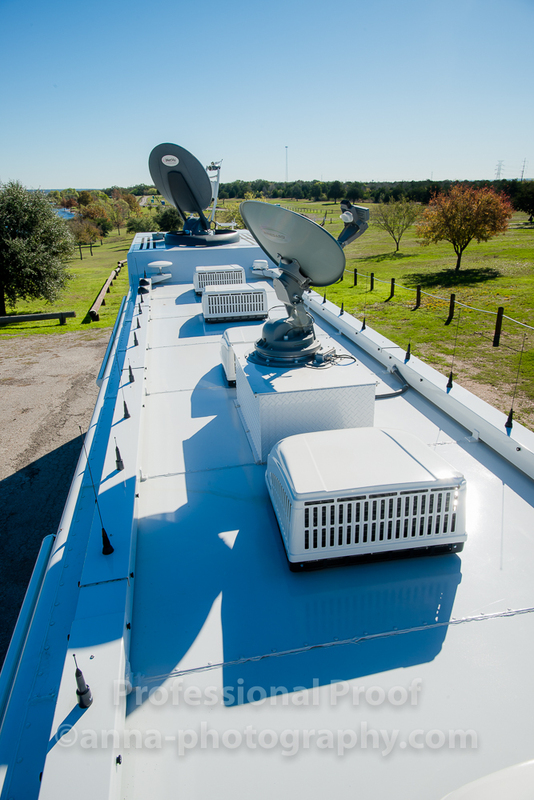 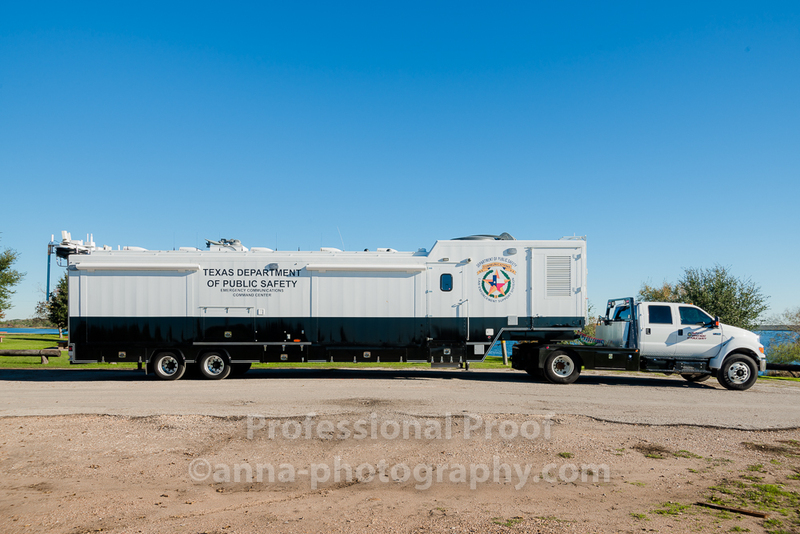 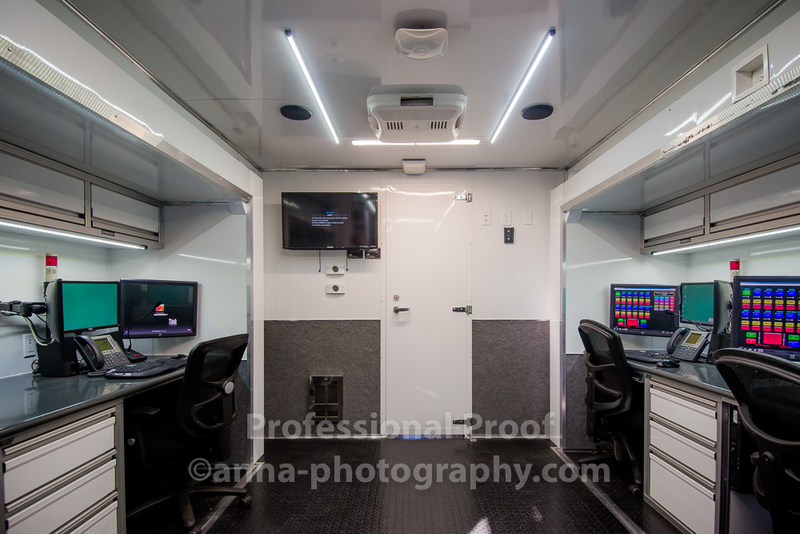 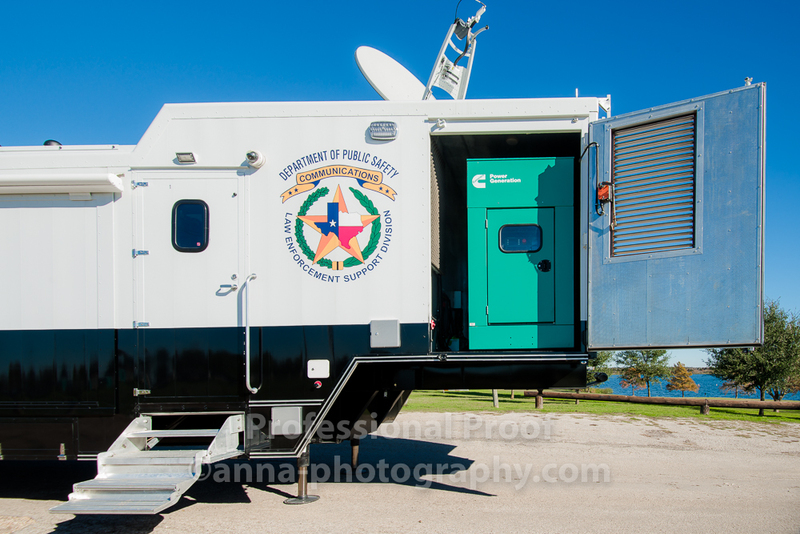 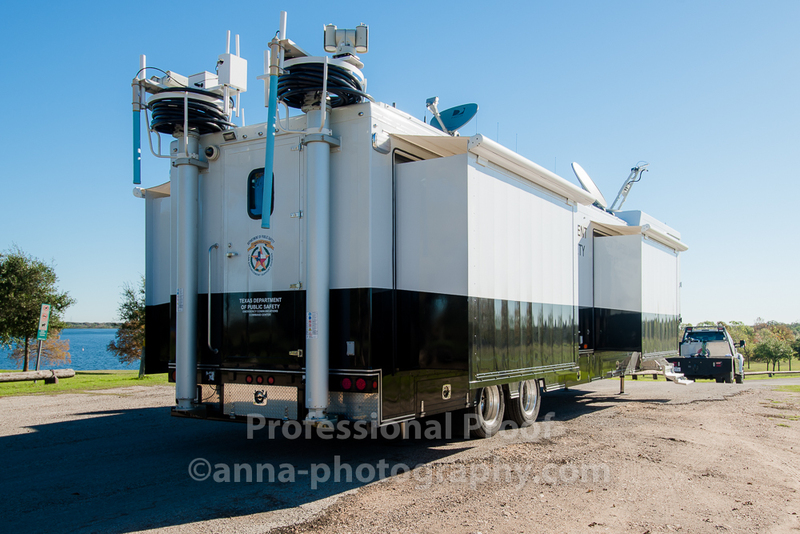 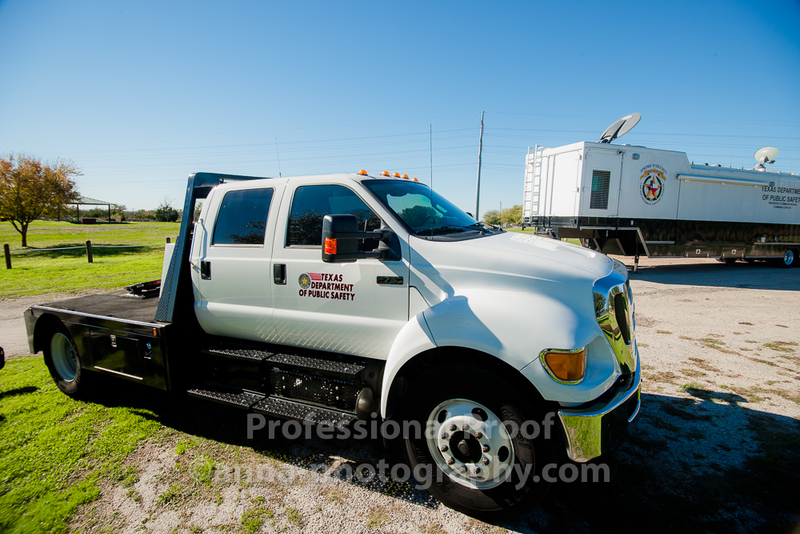 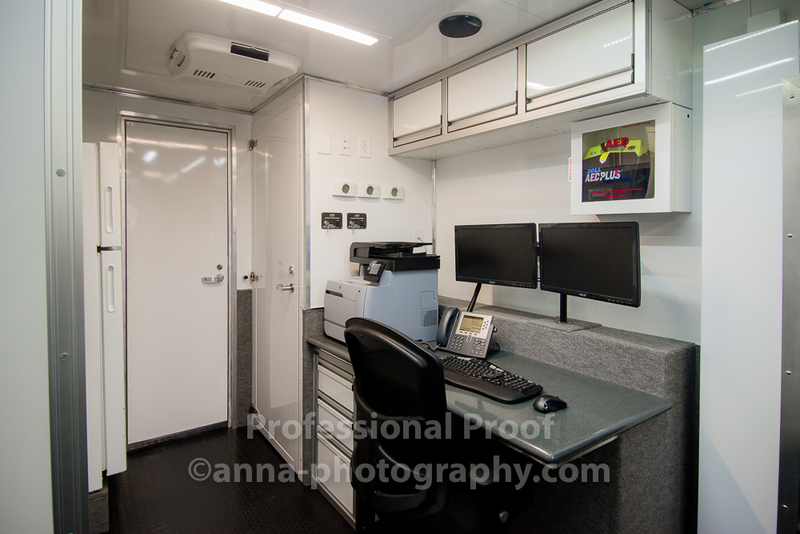 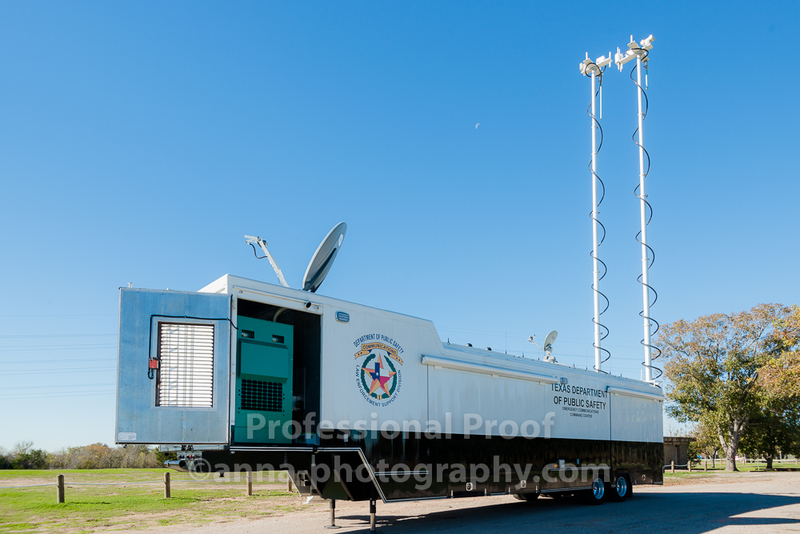 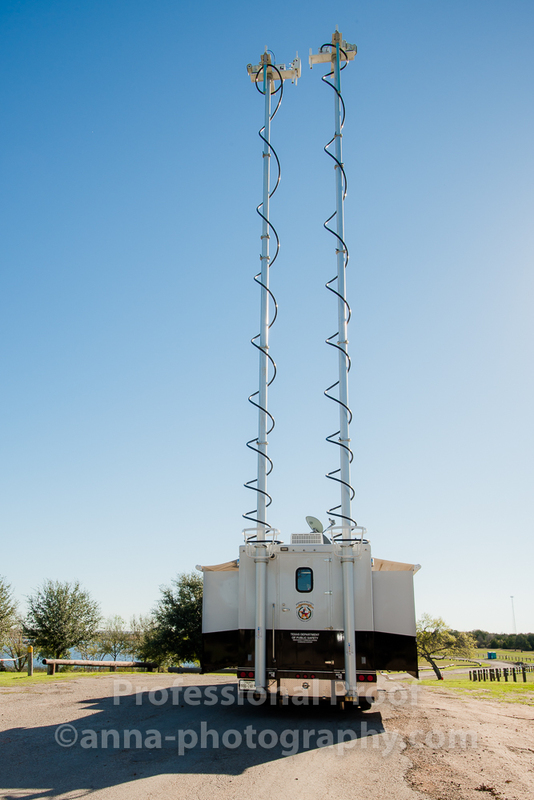 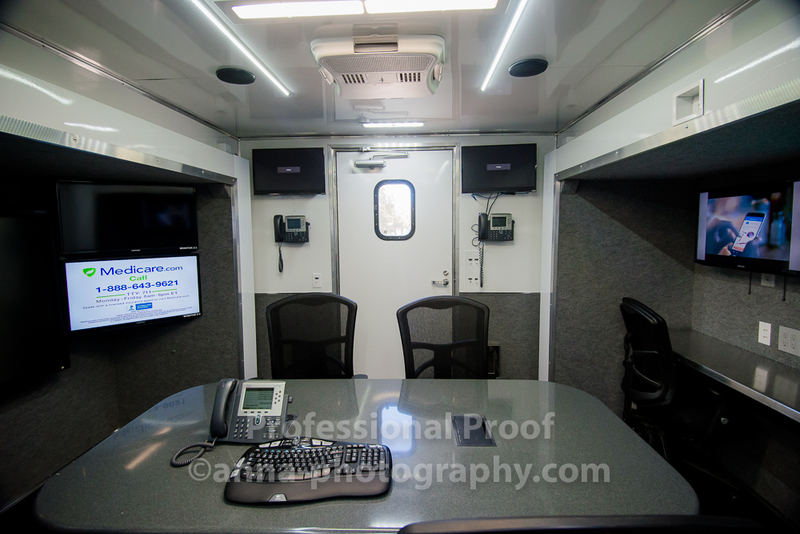 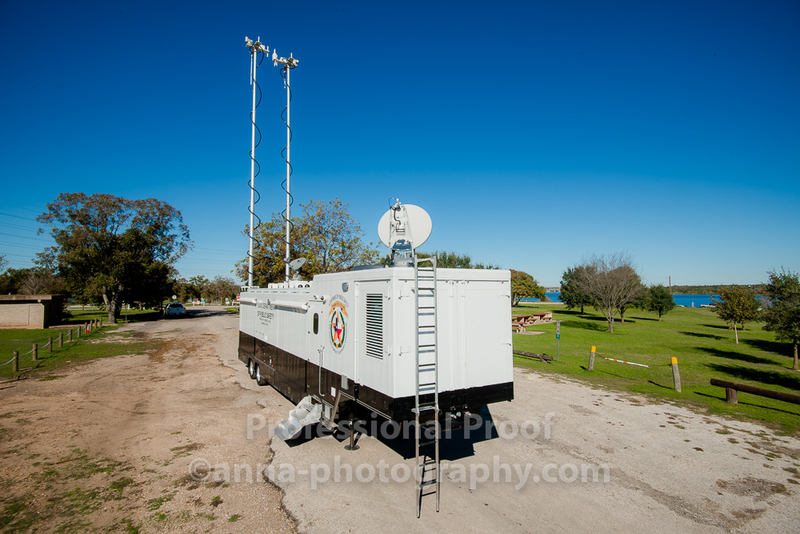 Great photo shoot of a new Mobile Command Unit for TXDPS. 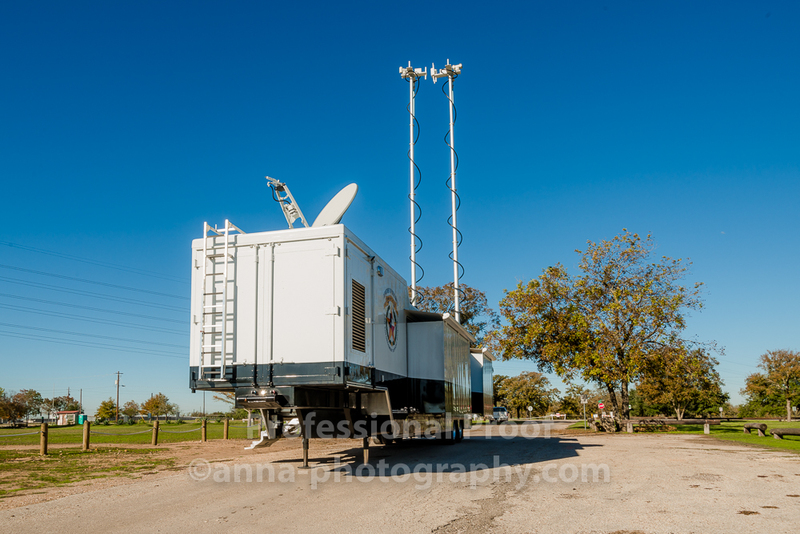 Location photo shoot in Austin,TX.